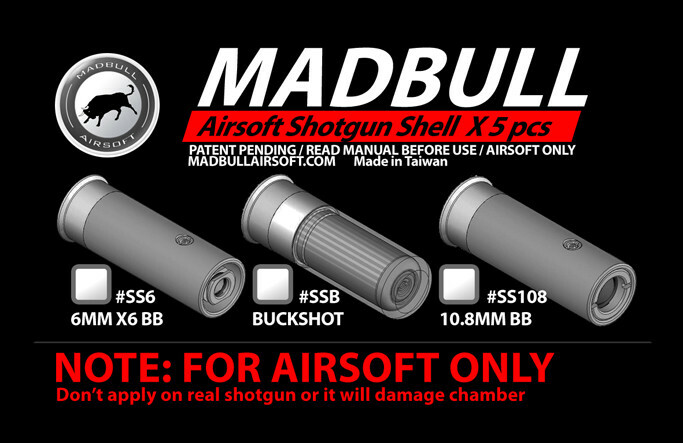 For Tanaka, Airsoft Surgeon, G&P Airsoft Shotguns. NOTE: Donï¾’t apply to real gun or it will be damaged real gun chamber. 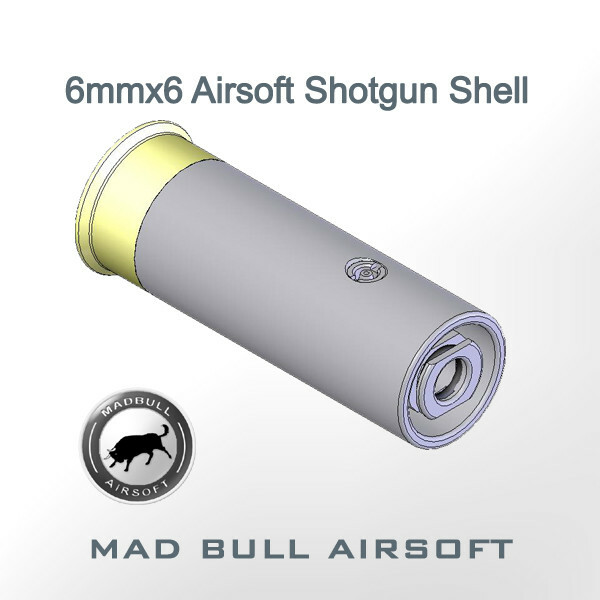 Shotgun shell for real gun training will be available soon.